Lucas Fox offers an attractive range of Sitges real estate for sale in the areas of Mas d'en Serra and Els Cards, including modern duplex and penthouse apartments, villas and family homes. 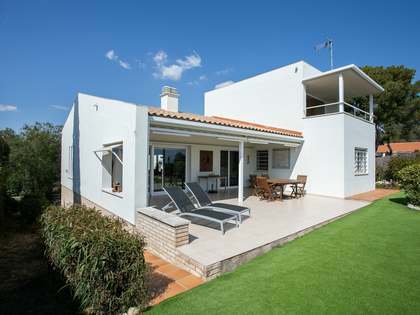 The enviable sea views, proximity of amenities and easy access to Barcelona City and its airport are factors that make real estate in Mas d'en Serra and Els Cards an excellent option for a holiday property or permanent relocation. Mas d'en Serra and Els Cards are peaceful residential areas that lie between exciting Sitges and the attractive coastal town of Vilanova i La Geltrú, 5 minutes' drive from each. 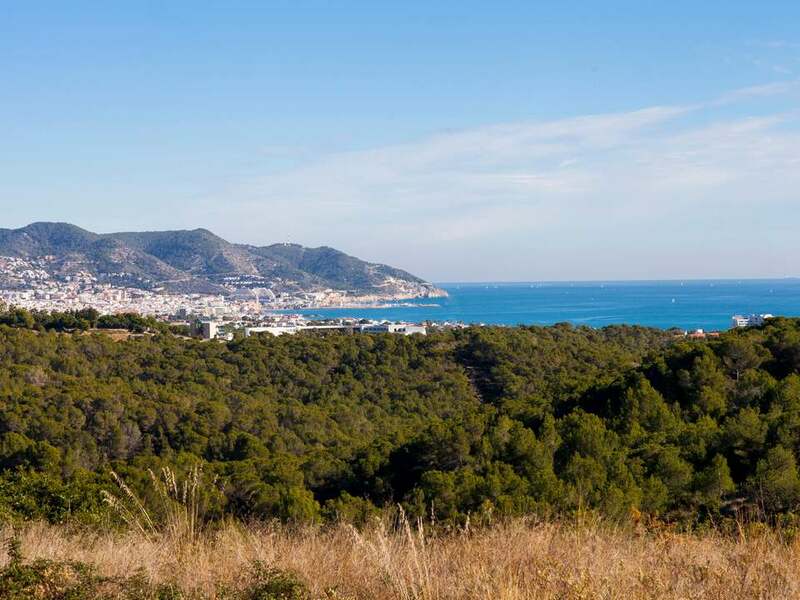 The strategic location enjoyed by these two residential areas provides a safe, tranquil place from which residents can easily reach the shops, restaurants, port and beach of Sitges as well as the Terramar Golf Course in just minutes. 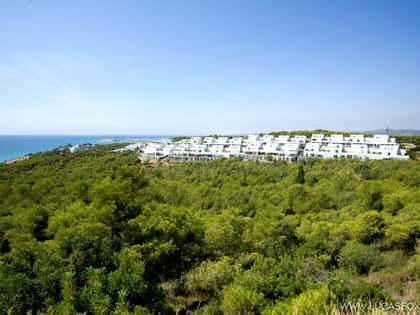 Many of the properties for sale in these areas boast great sea views and apartments are often found within developments with excellent communal facilities such as swimming pools, well-maintained gardens and concierge services. While removed from the hustle and bustle of Sitges, many Mas d'en Serra and Els Cards properties for sale have the added advantage of being walking distance from shops, banks, public transport and international schools. Both of these residential areas are close to the motorway junction, making quick and easy access to Barcelona and the airport possible.